Nate is the brother of Chris, owner of GNB. Nate also started out at a young age, sweeping the shop of their dad’s millwork company. Nate was born and raised in St Paul and attended technical college in Laramie, Wyoming, where he graduated with an Associate Arts degree. 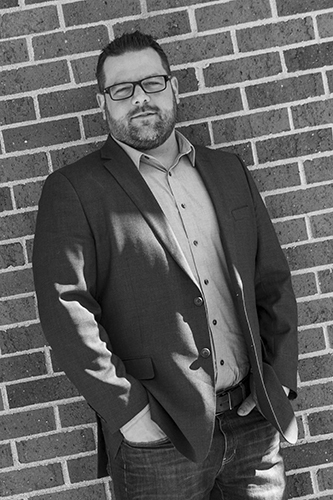 Nate has been with GNB for many years and, as the main point of contact during the initial sales and design phase, he is dedicated to providing the best possible experience for our customers. Nate is a true outdoors enthusiast, spending most of his free time four-wheeling, hunting and fishing with his wife, Cassi.